This session was a blast! 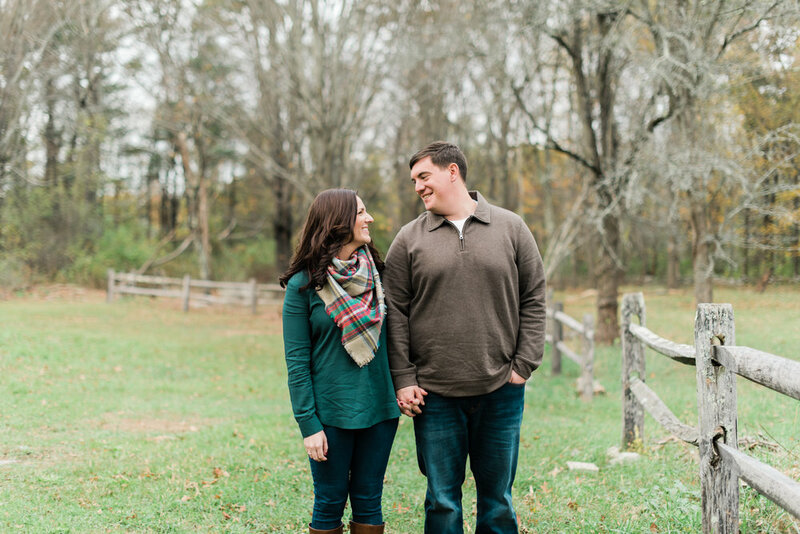 I had so much fun with Cait and Tim and seriously cannot wait to photograph their wedding next year. 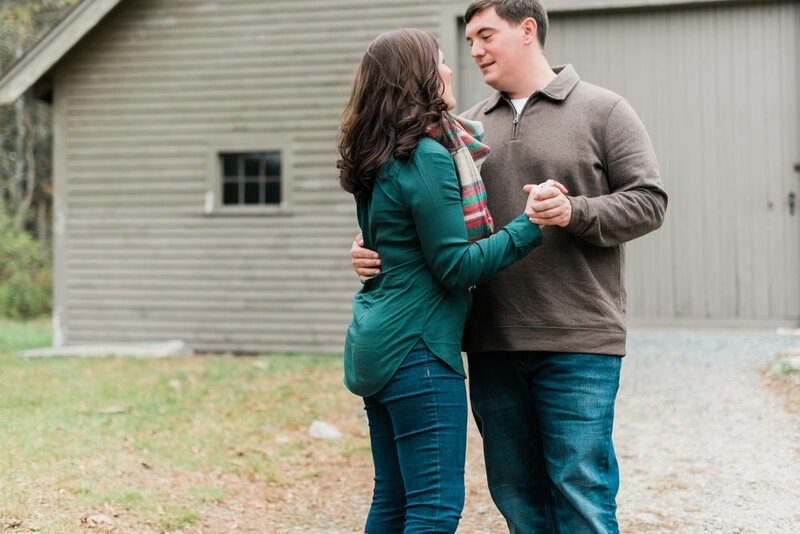 So, sometimes couples don't enjoy being in front of the camera - and that is when I try to make it as fun as possible. Usually that means coming up with ways to make them laugh - telling stupid jokes or having them do stilly games....but after about 10 minutes into the shoot Tim was the one making me (and Cait laugh). It was great! Cheers and Congratulations to Cait and Tim. Can't wait for next year!